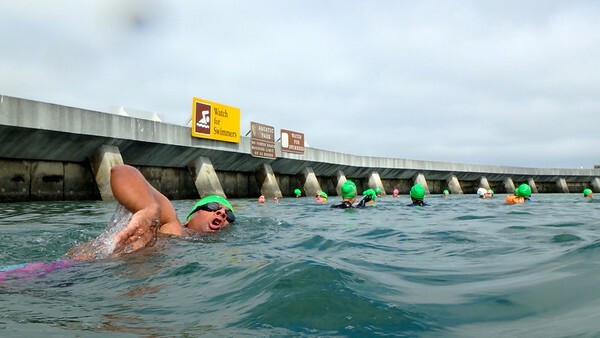 Founder, coach Pedro H. Ordenes, is known around the world for his challenging, record-breaking swims. 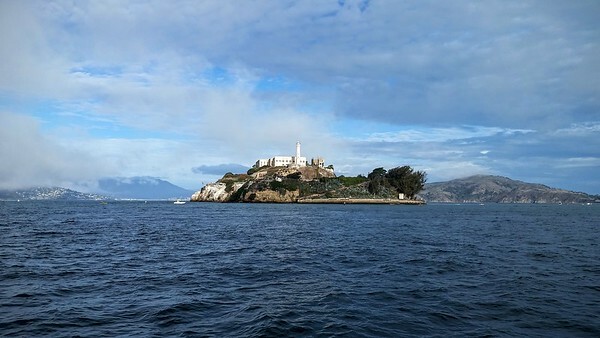 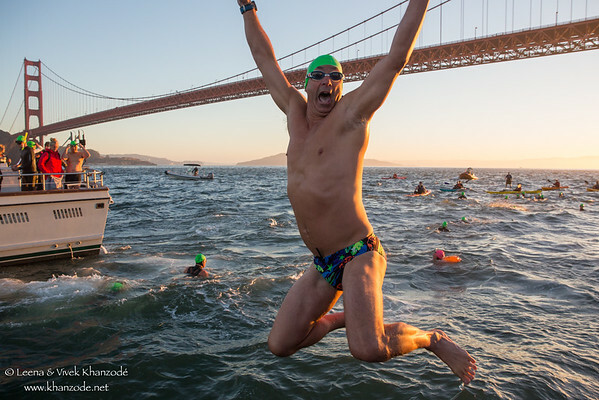 Pedro holds the world record for Alcatraz swim crossings (Over 500 crossings and still going). He is also the only person to have completed a round trip crossing of the Beagle Channel between Chile and Argentina, in water temperatures averaging 39. 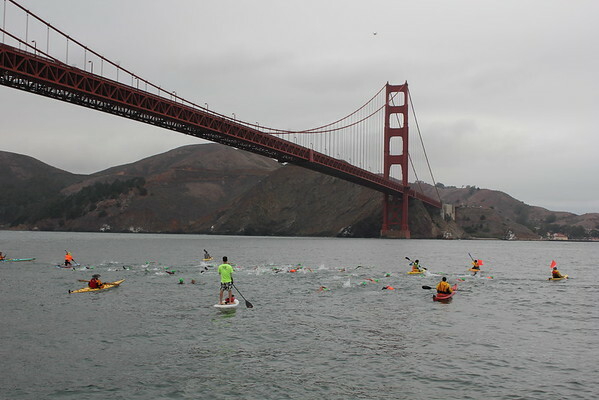 And in 1999, Pedro swam across the Strait of Magellan in 39.7 waters to celebrate the new millennium. 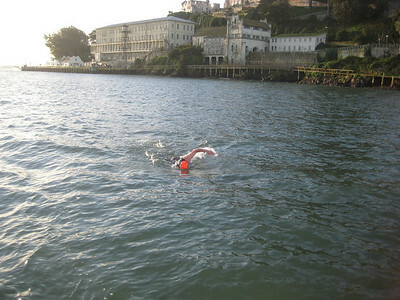 In addition to participating in many San Francisco Bay swims and local triathlons, Pedro is currently training for a swim across the Bearing Strait from Alaska to Russia, in order to promote international good will through open water swimming. 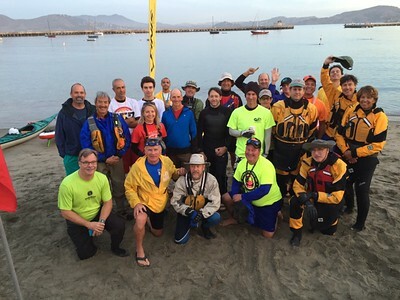 Today, Pedro remains committed to preparing swimmers of all levels for the challenge, excitement, fun and art of navigating the open water. 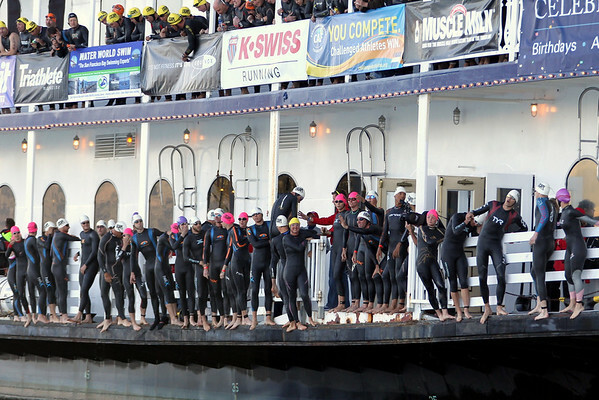 It is truly his huge heart, warm spirit and contagious enthusiasm that drives WWS. 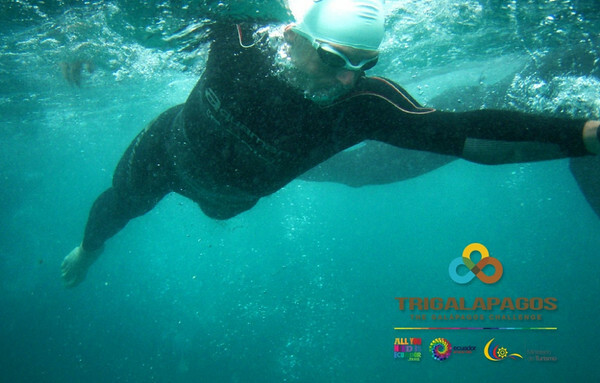 Pedro is fully licensed by the American Association of Swim Coaches (ASCA) and is one of a very few who specialize in open water coaching. 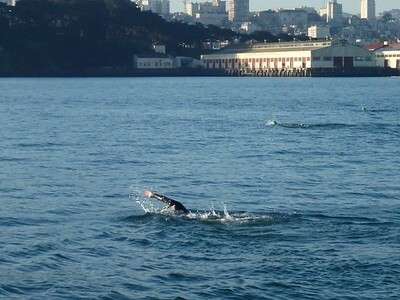 Swimmers from all over the world travel to San Francisco to learn from and train with Pedro. 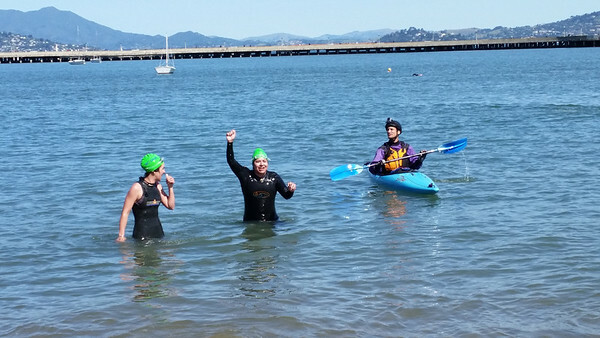 Coach Pedro has created this photo gallery to inspire many others to take the challenge and be out there in the Bay, swimming and enjoying the beautiful world of the outdoors.